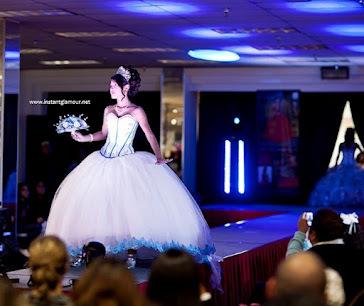 Dallas's premier online quinceanera expo. Find quince dresses, halls, choreographers, photographers, limos, makeup artists, decorators, and much more. Everything you need to plan your quince anos!